Daredevil, adrenaline junkie, star sportsman – words fall short while describing India’s finest racing champ – C S Santosh. 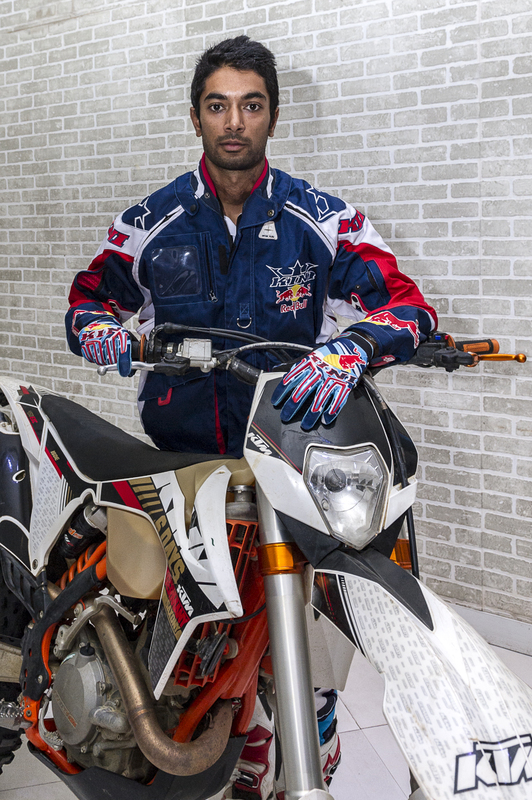 Red Bull today announced that C S Santosh will be the first Indian to participate in the prestigious Dakar Rally, during a press meet in Mumbai. As he gears up for a new league of challenges, Santosh today spoke about his journey of becoming India’s finest and most accomplished rider. Best Upcoming Indian Tourer Bikes.